Timber boards are fast becoming popular as a natural choice for serving food in restaurants and cafes. There is vast scope for presentation of food along with the ability to utilise as share plates, breadboards and tapas dishes. 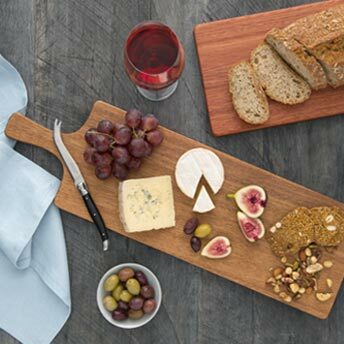 We offer an excellent range of serving boards that are sure to impress. Bluegum – medium pink to red hardwoods with quite vibrant grain and texture. The red colours are accentuated when displayed with magnificent food. Spotted Gum – a very natural looking board with a broad range of colour from light, medium and dark browns. 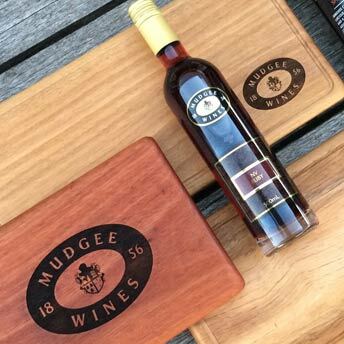 Spotted Gum has lots of exceptional characteristics making every board different and unique. Blackbutt – ranges from light beige to honey colour. 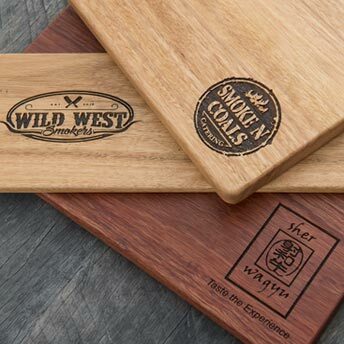 Perfect for laser engraving as the burnt finish looks impressive on the light coloured wood. Tasmanian Oak – light beige to medium brown with very consistent grain throughout. Being the lightest in weight of our Australian Hardwoods it presents itself well for paddle/serving boards. Please contact our friendly and experienced team now for a free quote.